HERE'S your starter for 10. What do Eric Cantona, Vivienne Westwood, Lady Gaga, Ken Loach and Yoko Ono have in common? It might sound like the dinner party from hell, but that's not the answer. 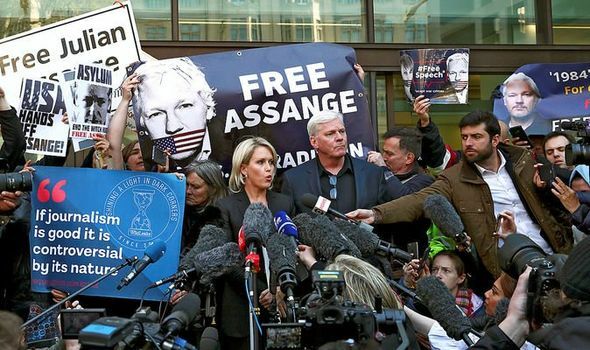 They are all supporters of Julian Assange, who was yesterday, at long last, arrested.